No more excuses! Learn to dance! We take pride in this reputation and look forward to helping you become the dancer you have always dreamed about! 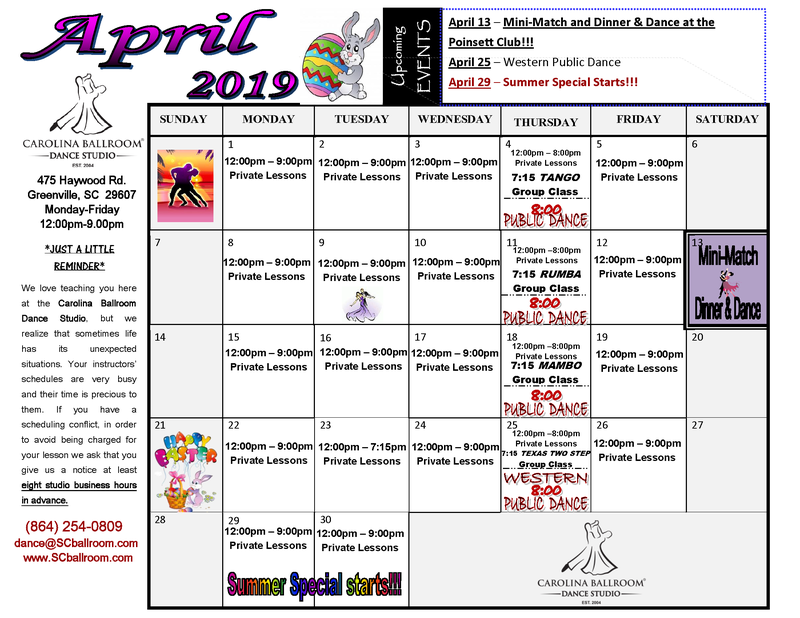 Nobody makes learning to dance easier than Carolina Ballroom Dance Studio. 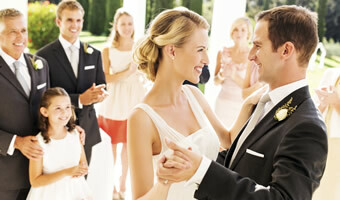 Our American and European trained professionals will make you feel comfortable on any dance floor and with any dance! So what are you waiting for? Check out our Introductory Special then contact us and let your body feel the rhythm of the music! We also specialize in Wedding dancing, including First Dance at the reception, Father and Daughter Dance, or dance instruction for the entire Bridal party! 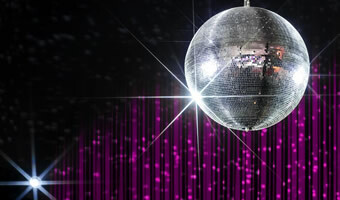 The studio is a state of the art facility equipped with a large dance floor which is used for private lessons, group classes, and public dances. 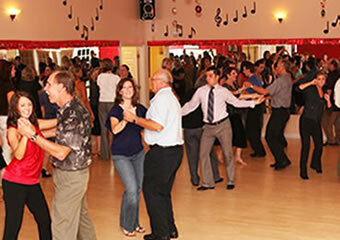 We will make your learning to dance an enjoyable experience. 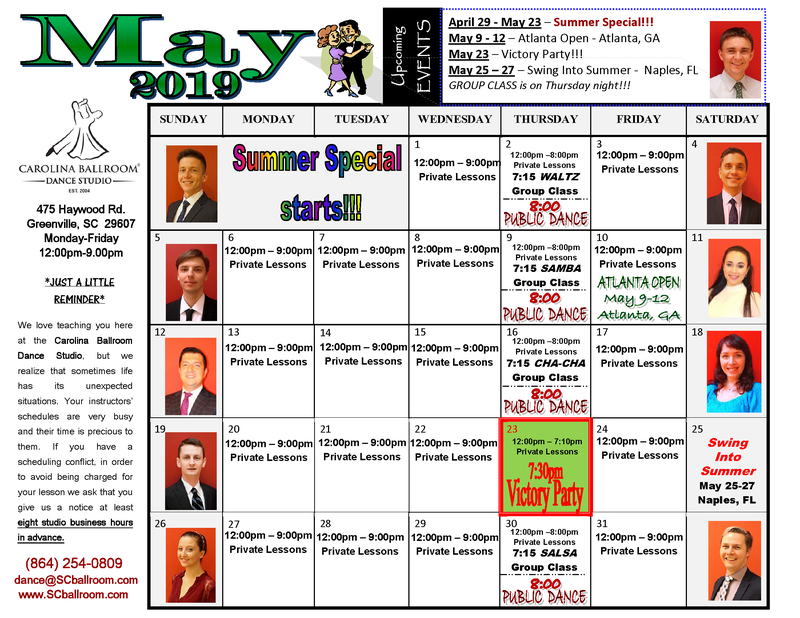 Our Studio is open Monday through Friday 12:00pm - 9:00pm.